Rebecca A. Nunes, CPA – Nunes & Nunes, CPA, Inc.
Rebecca is a partner at Nunes & Nunes. She is a graduate of California State University, Fresno, receiving her bachelor’s degree in business administration with an emphasis in accounting. 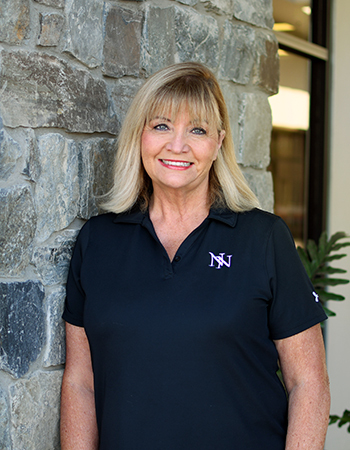 She has over 25 years of experience in the accounting and consulting industry. She is an expert in taxation and tax planning. Rebecca’s knowledge of current up-to-date tax laws provides clients with the best solutions to their problems. Outside of the office, Rebecca has many interests. She volunteers as a Sunday school teacher at Cornerstone Church in Chowchilla. She proudly serves on the Board of The Light-House Recovery Program, which supports women in recovery and engaging them back into the community. Rebecca Loves her Fresno State Bulldogs. She’s been a Football season ticket holder for over 10 years. Go Dogs!